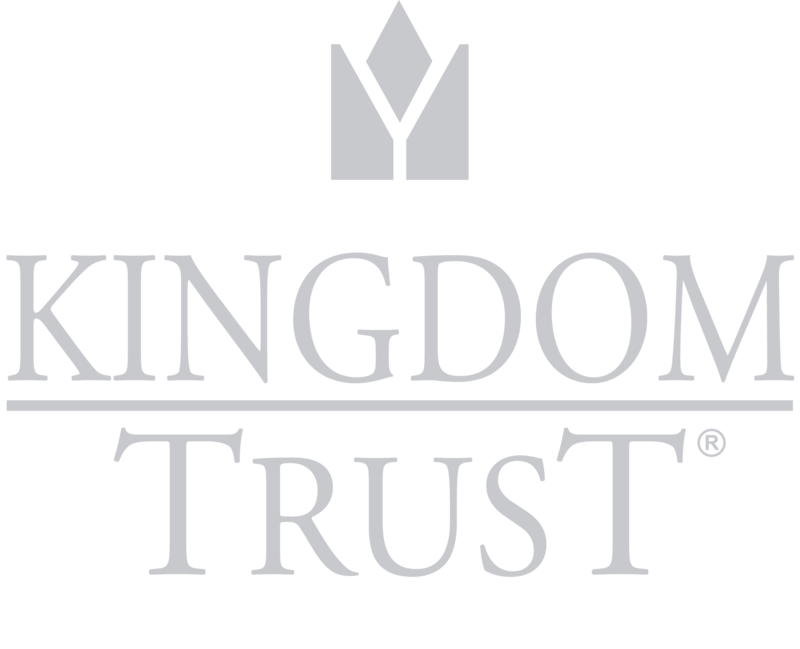 Kingdom Trust’s Business Development team grows and strengthens our strategic relationships. The team strives to build lasting, successful relationships with our clients, create solid networks in which to provide custodial services solutions, and further enhance the value for those we do business with. Please don’t hesitate to reach out to any member of Business Development via his or her contact information below. You may also schedule a call with a team member based on your area of interest and region. If you have any other questions or need assistance, please contact Client Services at 888.753.6972. 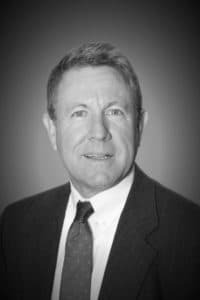 Scott Foster has spent over 30 years in financial services, with 25 years spent in the investment advisory business. His tenure includes time served as a registered representative to high net worth clients with several investment firms and the senior relationship person for many of the largest US institutional equity clients at ABN Amro, DLJ, Credit Suisse, and Susquehanna International Group in the capital markets division. Tara Bogard has over 15 years of experience in the customer service industry. Her passion for helping others is the driving force behind her hard work and dedication. 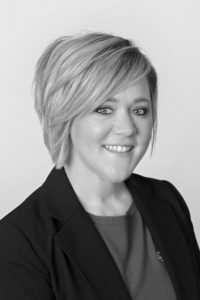 At Kingdom Trust, Tara specializes in developing and implementing growth opportunities within and between organizations and new business strategy and solutions.